A Canadian suffers a stroke every ten minutes and every year, approximately 14,000 Canadians die of stroke, making stroke the third-leading cause of death in Canada. The Neuro is marking Stroke Month in June to increase public awareness about the dangers of this serious condition, and the importance of early intervention. 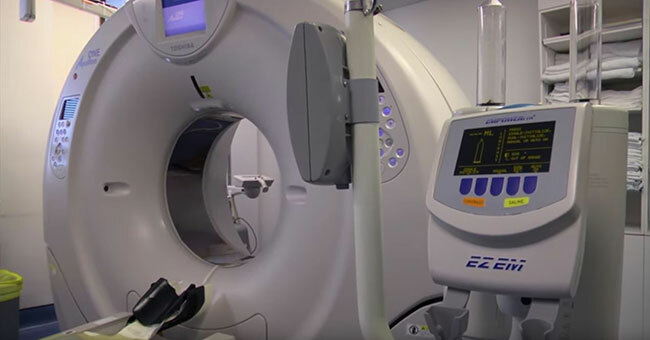 Read more and watch a video about innovative stroke care and treatment at The Neuro that is becoming a model for other programs across the country. All are welcome to activities for Stroke Awareness Month taking place in the 6th-floor lobby of the Montreal General Hospital from 8 a.m. to 4 p.m. on Friday, June 16, 2017. Watch a video, browse documentation, participate in quizzes, enjoy complimentary coffee, and more! The Neuro continues to intensify its research into ALS – a disease that takes away a patient’s motor functions one at a time. Important ALS research is underway at The Neuro, and several national and international partnerships are helping to advance the progress of this research. 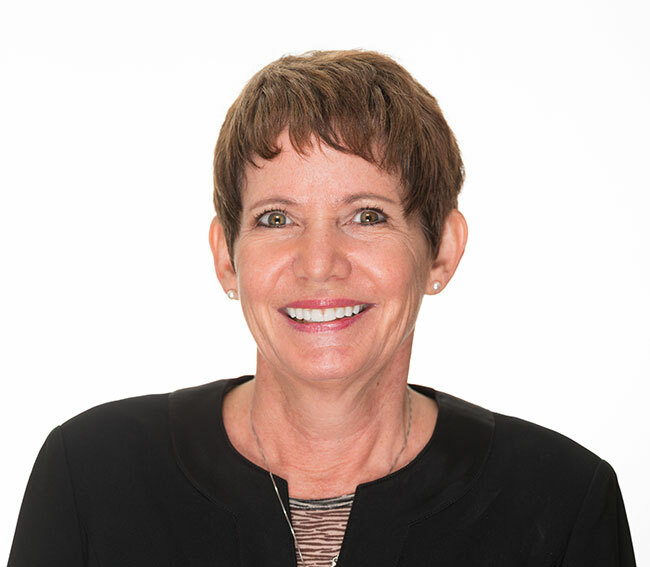 Read more about ALS research projects at The Neuro, and in a Forbes article, learn what The Neuro’s Dr. Angela Genge thinks about a new ALS drug. There is still much work to be done to improve diagnosis and treatment of brain injuries. Concussions can have serious consequences, even in cases where the victim shows few symptoms immediately. Victims often shrug off a mild blow to the head, unaware that brain damage has occurred. Learn more about The Neuro’s current work and pending projects in brain injury. Transforming the MNI into the first Open Science Institute in the world has been, so far, an incredibly stimulating journey, marked by different important steps over the last three years. On May 26, the Tanenbaum Open Science Institute (TOSI) Leaders Council held its inaugural meeting. 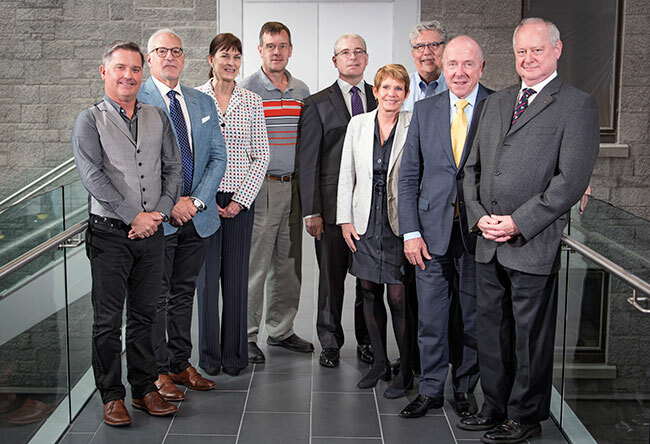 The full-day meeting, chaired by Dr. Rouleau, included a tour of The Neuro and TOSI Open Platforms, presentations from each of the Platform Leaders and from the Chair of the Evaluation Committee, and strategic discussions about future developments. This group of high-level volunteers have committed to broker, foster, and nurture relationships to guide the MNI’s transformative journey to become the first open science institute in the world and to promote, support and propel, the principles of open science to accelerate discovery of leading edge therapeutics to treat patients suffering from neurological diseases. Learn more. Leaders Council (from left to right): Jeff Mallet, Frank Litvack, Heather Munroe-Blum, Aled Edwards, Robert Mark Krembil, Lisa McKerracher, Rubin Gruber, Larry Tanenbaum, Guy Rouleau. Missing from photo: Naomi Azrieli and Jacques Bougie. 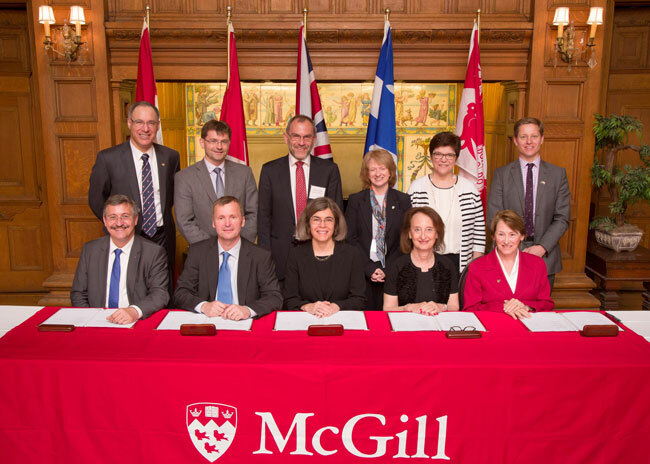 The renewal of the tripartite partnership agreement between the Brain@McGill, the University of Oxford, and the University of Zurich and ETH Zurich (ZNZ) took place on May 29, amidst much excitement for what has been to date a fruitful and ambitious venture. First signed in 2013, the three-way agreement has since supported over 60 collaborations. The Neuro’s Dr. Denise Klein spoke about her work on bilingualism at the lunchtime tribute to Arnold Steinberg, former McGill Chancellor and Neuro Advisory Board member. Dr. Guy Rouleau, Dr. Lesley Fellows, and Dr. Alan Evans presented in the afternoon’s scientific sessions. À la découverte de la matière grise! 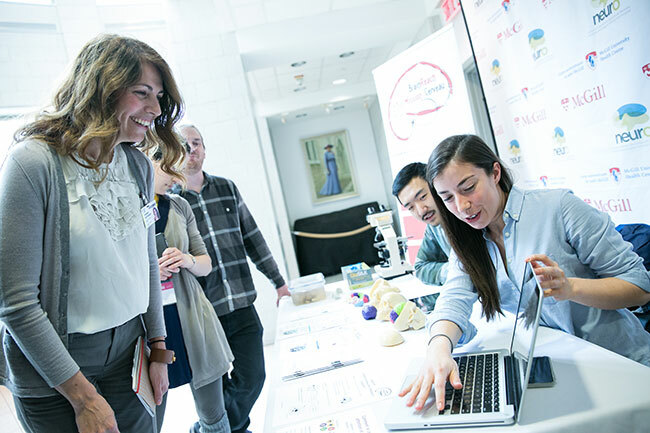 In May, McGill was the proud host of the 85th annual congress of the Association francophone pour le savoir (Acfas). The Neuro participated in the congress by offering interactive tours to the general public that were led by Neuro experts. Visitors enjoyed the rare opportunity to get a first-hand glimpse into The Neuro’s current research initiatives. The quest for better understanding of Alzheimer’s disease has a powerful new tool at its disposal — the ability to artificially generate brain cells that have been shown to play an important role in disease function. Using human skin cells, an international team including researchers from The Neuro has created a method to generate microglia, a type of brain cell involved in preserving the function of neural networks and responding to injury and disease. Read the Press Release. Persistence has paid off for Lisa McKerracher, a neuroscience researcher and former student of Dr. Albert Aguayo. A compound that she discovered 20 years ago, Cethrin, is now entering a Phase II/III clinical trial for acute spinal cord injury. It could be a game-changing drug, based on early trial results. Dr. McKerracher is a member of The Neuro’s Tanenbaum Open Science Leaders Council. Read more. 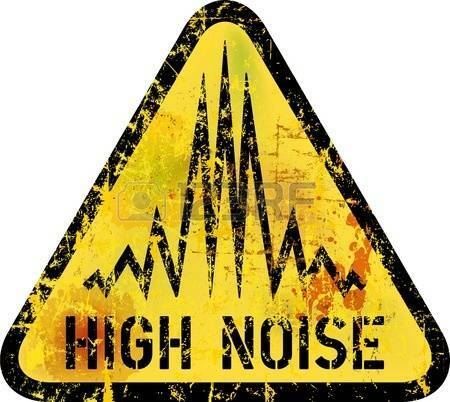 Being around excessive noise has been found to affect our health quite seriously. Epidemiologists have found correlations between chronic noise sources, such as highways and airports, and high blood pressure, something that in turn can lead to other health risks, including damage to our brains and kidneys. Other studies have found links between noise and sleep loss, heart disease, and tinnitus. Dr. Robert Zatorre and others share their findings here. Sync Project, a Boston-based company developing music as a personalized treatment across a range of conditions, is accelerating development of its physiologically-responsive music health platform. Sync Project’s advisors and Board comprise a distinguished and diverse team, including Robert Zatorre. 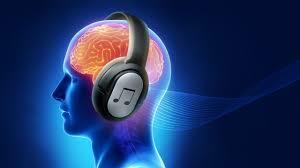 The team of experts are committed to uncovering the untapped potential of music’s ability to improve health. Read more. 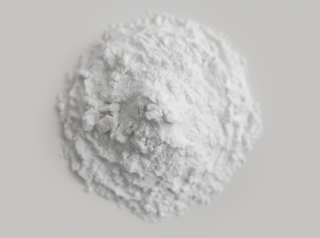 Even among non-dependent cocaine users, cues associated with consumption of the drug lead to dopamine release in an area of the brain thought to promote compulsive use, according to researchers at McGill University. “This switch from voluntary to habitual behaviour is thought to play an important role in the development of uncontrollable and compulsive drug use and the progression to addiction,” adds Sylvia Cox, a postdoctoral researcher at the McConnell Brain Imaging Centre and the paper’s first author. The published findings suggest that people who consider themselves recreational users could be further along the road to addiction than they might have realized.